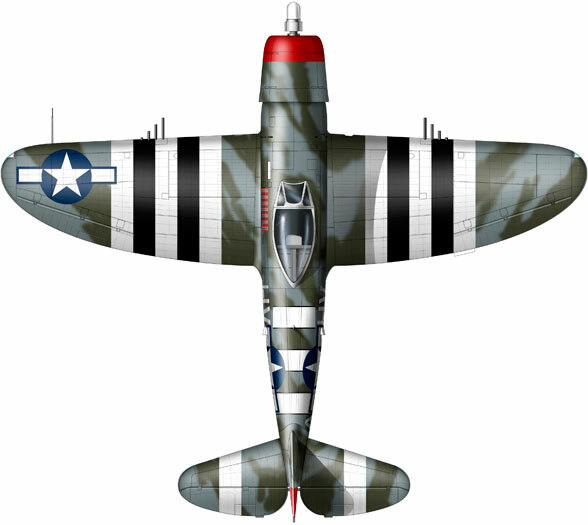 Ray Thomas from Vintage Fighter Series has supplied images of marking profiles for their second 1/24 scale P-47D Thunderbolt release, kit number VF2405. This will be available in the coming months. We will post more information as it comes to hand.